Brandify is proud to announce that we are a certified Great Place to Work for the 2nd year in a row! Our lively office in Anaheim, California - just minutes away from Disneyland, is home to 75 on-site team members who range from engineers to award-winning creative designers. "One thing I've learned over 21 years, culture is paramount for high performing companies...and in today's ultra competitive environment you need great people to compete effectively. 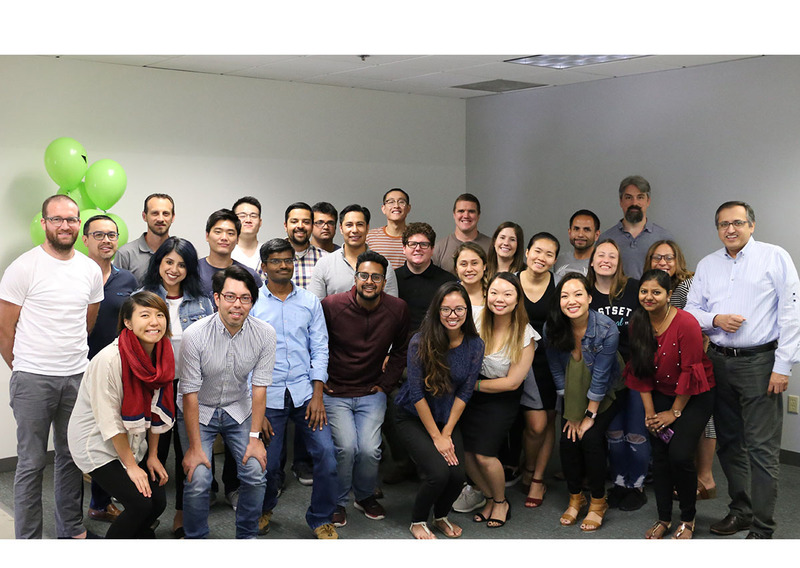 I'm proud that our team is full of amazing people who made Brandify such a great place to work." - Manish Patel, CEO of Brandify. At Brandify, we pride ourselves in living our core values - every day, and encouraging our employees to drive a healthy work-life balance. We emphasize the importance of having great company culture because to us, people come first. We work hard to make our team members happy by offering perks like 21 days of paid time off, 24-hour snack options, standing desks, and exciting monthly activities. Another important part of Brandify is making sure that everyone feels valued and connected at the company. The company hosts monthly Town Halls where the Brandify family gathers to review monthly successes, celebrate personal and professional achievements, and reveals plans for the next month. Our CEO, Manish Patel, also hosts Brown Bag lunches once a month where he has lunch with random new and seasoned members of our work family. Every topic except one is welcome, there’s a strict “no work” talk rule implemented during Brown Bag lunches! The reason why our employees love coming to work goes further than happy hours or our monthly activities, it’s because they are given an opportunity to grow, learn and strengthen their skill set every day. Find out more about why Brandify earned the 2018 Great Place to Work Certification for the second year in a row. Interested in joining the Brandify family? See our job openings here.